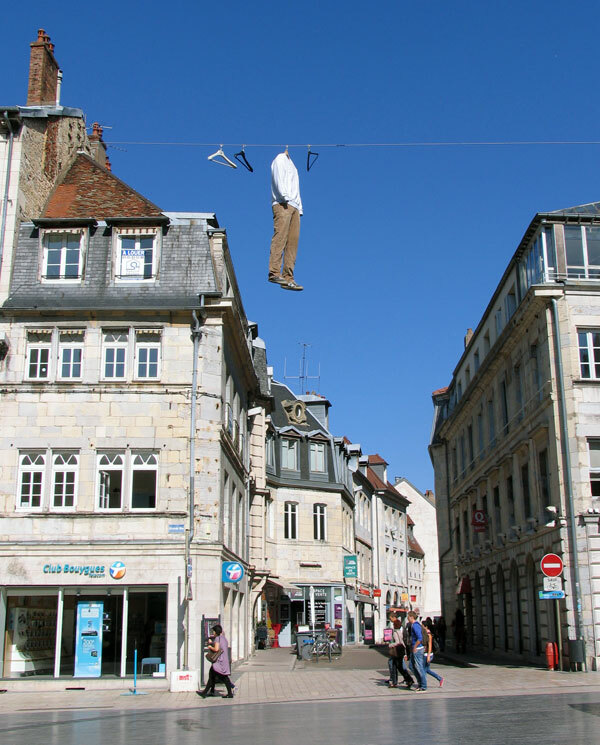 Urban street installations open up a new dimension in the everyday city reality. They bring the fairy-tale, the magic and sometimes even a hint of madness to public places. It can be found in locations we least expect them to be, or follow the trotted paths of street artists. 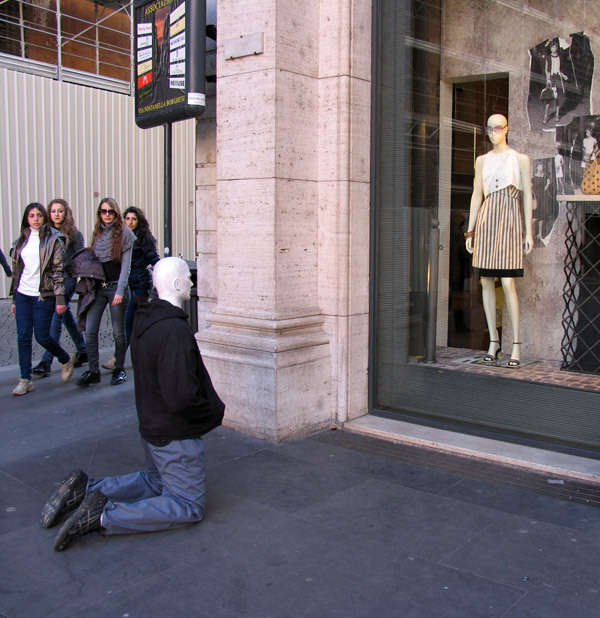 Either way, they heighten our sense of reality around us and change the way we observe the usual city landscape. Check out those marvelous street installations and get inspired for our Instagram #BEOPENUrbanPattern open call! 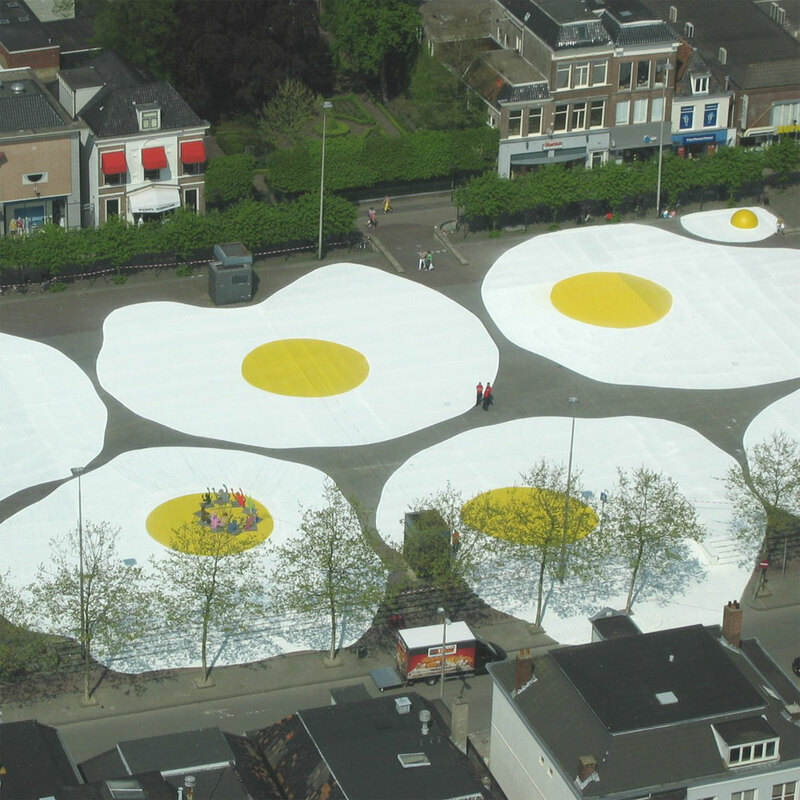 Henk Hofstra is a Dutch artist, famous for his project Art eggcident. Art attacks by Filthy Luker. Janet Echelman net sculpture in London. #BEOPENUrbanPattern open call is on. Hurry up to take part in it — the deadline is October, 10.